Coach Herve Vincent has announced his upcoming summer camp this July in Winnipeg, MB. 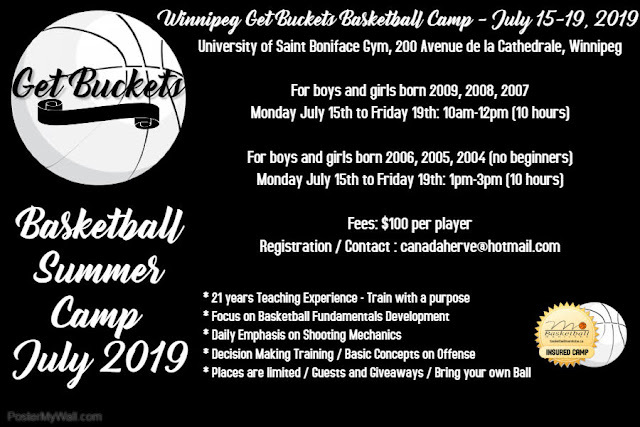 This Skills Development camp is open to boys and girls born between 2004 and 2009 and offers two groups of training for 5 days from July 15-19, 2019 at the University of Saint Boniface. 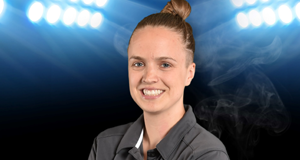 Coach Vincent is looking forward to helping again the members of the Winnipeg basketball community. 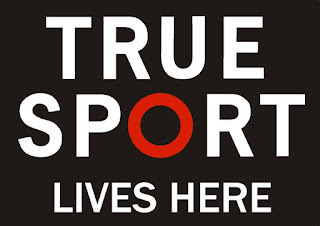 Bring your passion and your ball and be ready to train, learn and improve. Find all the information on the poster attached, from the schedule to cost and contents. Email the head coach at canadaherve@hotmail.com for registrations, spaces are limited. 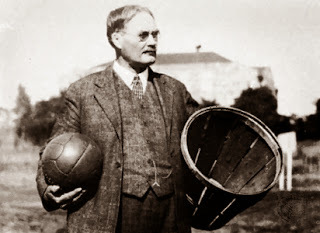 Coach Herve Vincent was born and raised in France started to play Club Basketball in 1988. 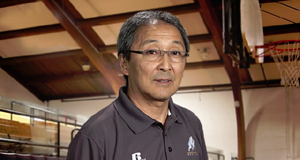 He has been involved in coaching since 1997 and became a certified coach in 2005 (B.E.1). He earned his degrees in sociology, education and sports training at the University of Rouen (France). He has coached and trained players at all levels, from youth to adult, at both the city and national level since 1997. He has experience in promoting basketball via presentations in schools, community centers, university, tournaments and skill camps. 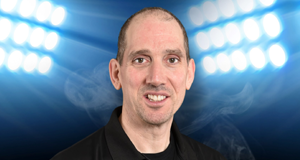 From 2006 to 2009, he worked as a technical supervisor for the youth basketball development program in the SPO Rouen club in France, where he developed and implemented a specific youth skills program. 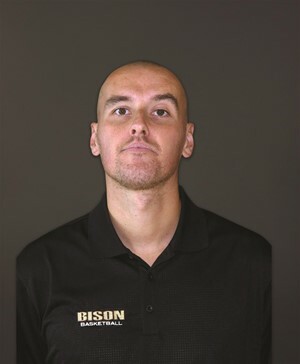 From 2009 to 2018, he worked as a technical director for the Junior Bison Boys Basketball program in Winnipeg. 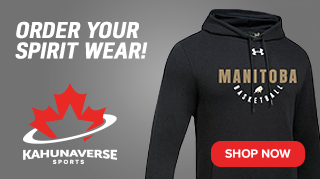 He was also an assistant coach for the Manitoba Bisons' Men's program from 2010 to 2018. 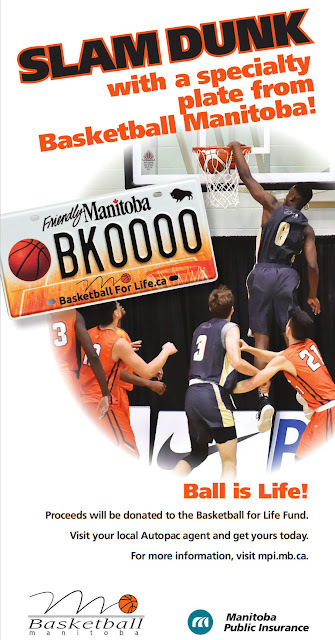 He worked with Basketball Manitoba's Centre for Performance programs and High-Performance camps. Vincent has completed his NCCP Learn to Train, Train to Train and Train to Compete coaching levels. 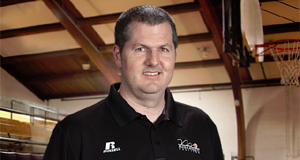 He is currently a trainer and coach for the College Charles-Lemoyne Sport-Etudes program in Montreal, Quebec.